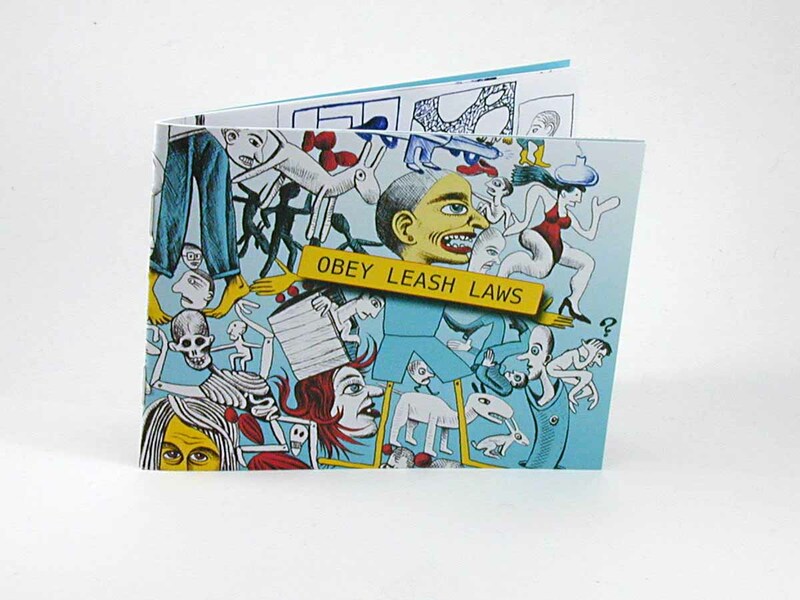 Obey Leash Laws is now officially published. I used Photoshop to color the cover illustration. More information is available here. The public debut of the book will be on Halloween at the ShortRun Festival in Seattle.